Want a quality service at a fair and affordable cost? Our floor sanding prices will guarantee you that and more. We offer a full wood floor restoration service that includes minor and major wood floor repairs and professional wood floor finish. We price each and every project competitively and your price is based on the actual work required. Have a look at the table below for the starting rates on a few of our services. For a no-obligation floor sanding quote call us now on 020 3404 6914! Our service hotlines are open 24/7. We’ve got a team of trained and friendly customer care advisers waiting to help. 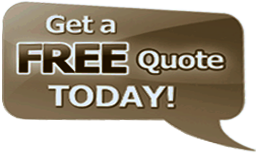 Fill in our handy contact form to get your quotes and schedule your inspection online. For round-the-clock prices information contact us today!